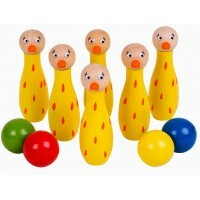 Traditional skill-based paddle game shaped like a hand. 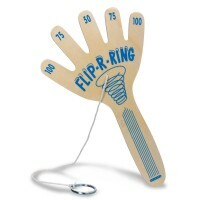 Flick the string-tethered ring up in the air.. 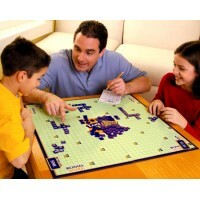 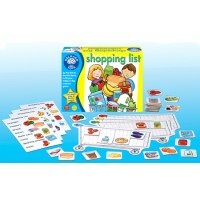 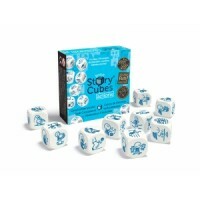 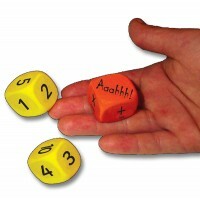 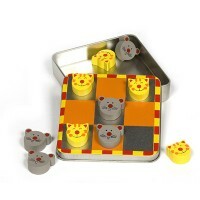 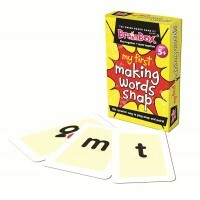 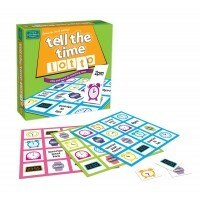 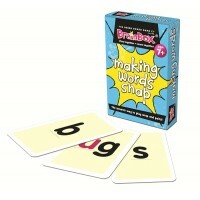 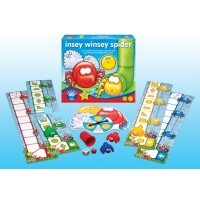 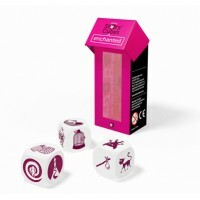 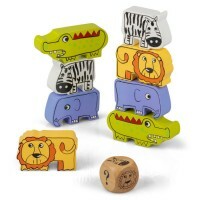 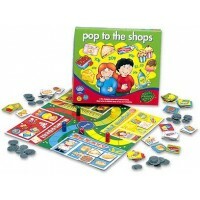 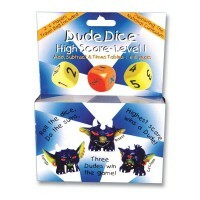 Perfect for car journeys, this magnetic game is compact and easy to carry. 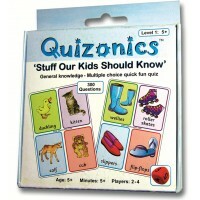 Kids will love the cat an.. 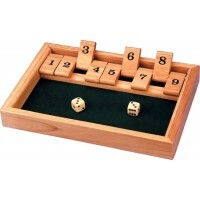 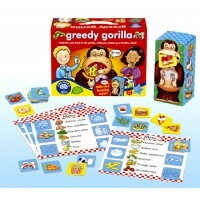 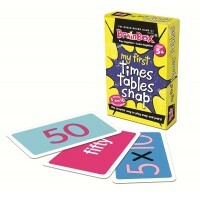 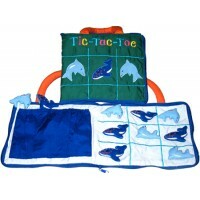 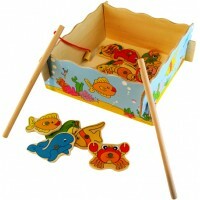 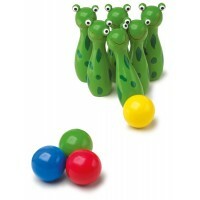 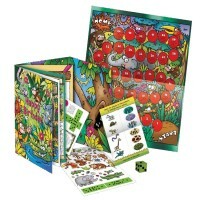 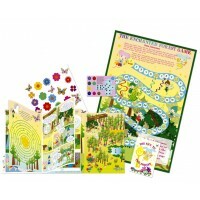 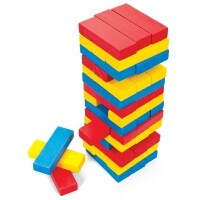 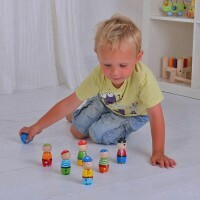 Traditional wooden and educational games for children of all ages including children with special needs. 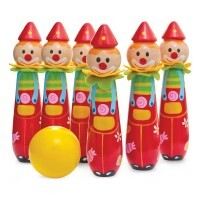 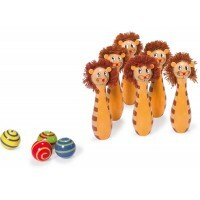 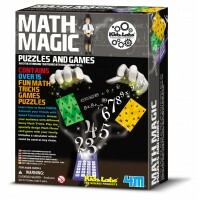 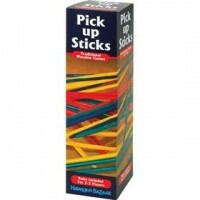 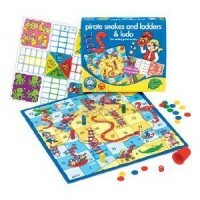 In our games section are a wide range of developmental toys and games for children of all ages and abilities, many of which can be enjoyed by the whole family. 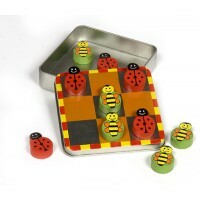 Our active games will help children with their dexterity, fine motor skills and accuracy, while other games will help children with their numeracy, literacy, logical and strategic thinking and creativity.